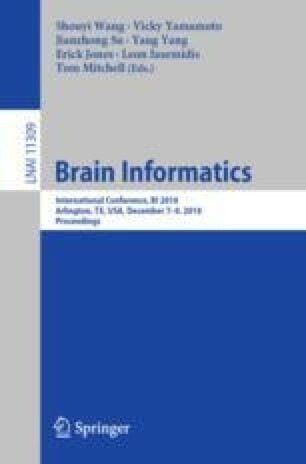 Advancing the knowledge about neural speech mechanisms is critical for developing next-generation, faster brain computer interface to assist in speech communication for the patients with severe neurological conditions (e.g., locked-in syndrome). Among current neuroimaging techniques, Magnetoencephalography (MEG) provides direct representation for the large-scale neural dynamics of underlying cognitive processes based on its optimal spatiotemporal resolution. However, the MEG measured neural signals are smaller in magnitude compared to the background noise and hence, MEG usually suffers from a low signal-to-noise ratio (SNR) at the single-trial level. To overcome this limitation, it is common to record many trials of the same event-task and use the time-locked average signal for analysis, which can be very time consuming. In this study, we investigated the effect of the number of MEG recording trials required for speech decoding using a machine learning algorithm. We used a wavelet filter for generating the denoised neural features to train an Artificial Neural Network (ANN) for speech decoding. We found that wavelet based denoising increased the SNR of the neural signal prior to analysis and facilitated accurate speech decoding performance using as few as 40 single-trials. This study may open up the possibility of limiting MEG trials for other task evoked studies as well. This project was supported by the University of Texas System Brain Research grant and by the National Institutes of Health (NIH) under award number R03 DC013990. We thank Dr. Mark McManis, Dr. Ted Mau, Dr. Angel W. Hernandez-Mulero, Kanishk Goel and the volunteering participants.